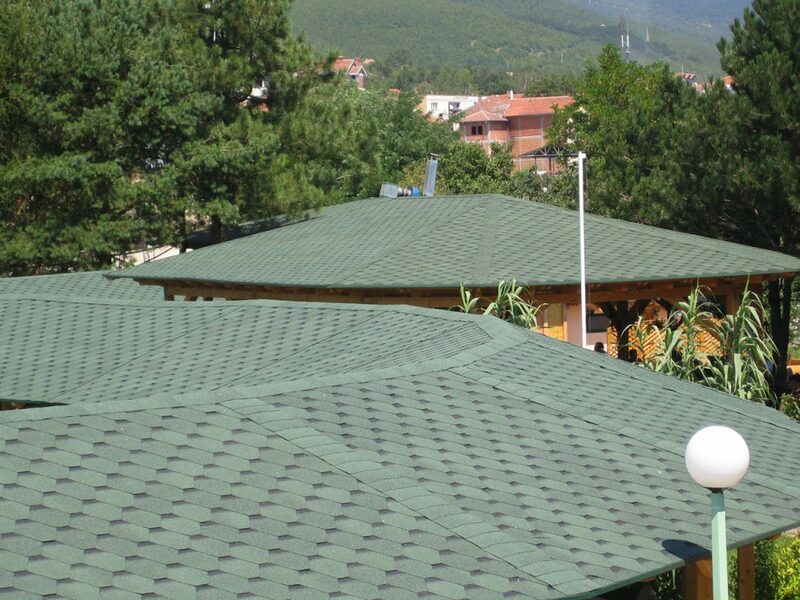 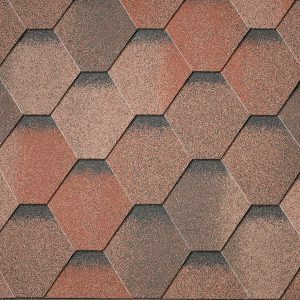 If you are looking for a shingle that provides exceptional resistance to strong winds, IKO ArmourShield is the shingle you are looking for. 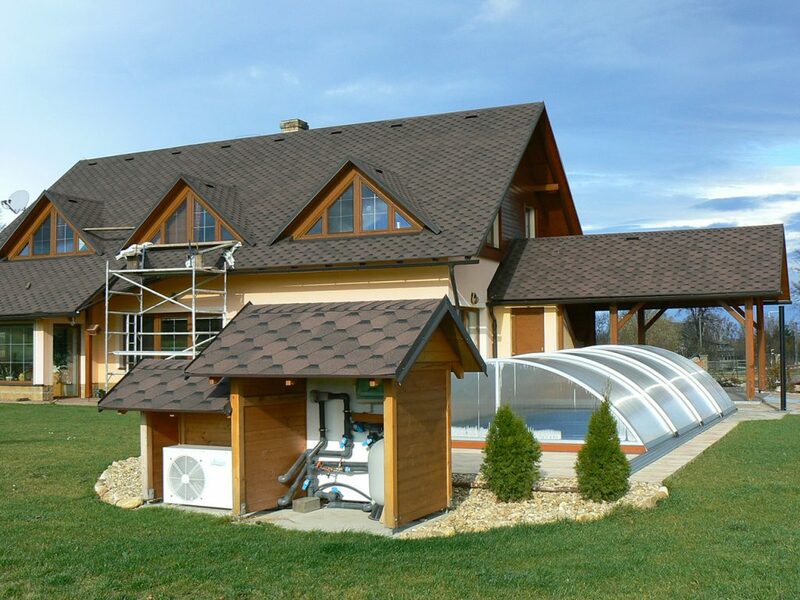 It has been extensively tested in wind tunnels and has shown a resistance to strong winds up to 220 km/h. 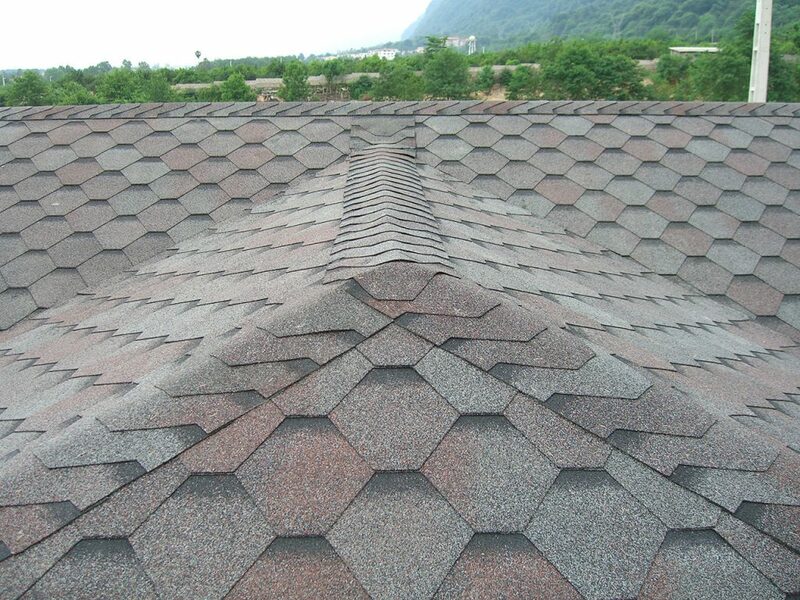 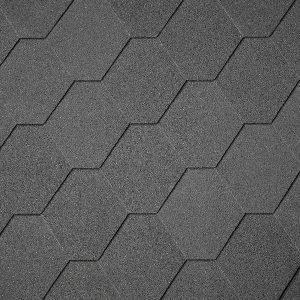 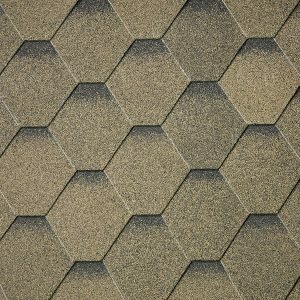 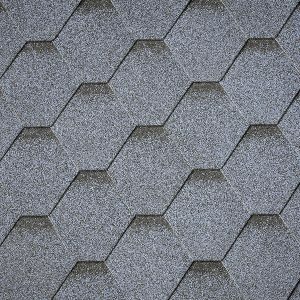 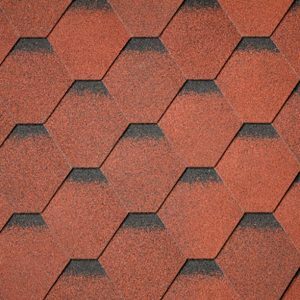 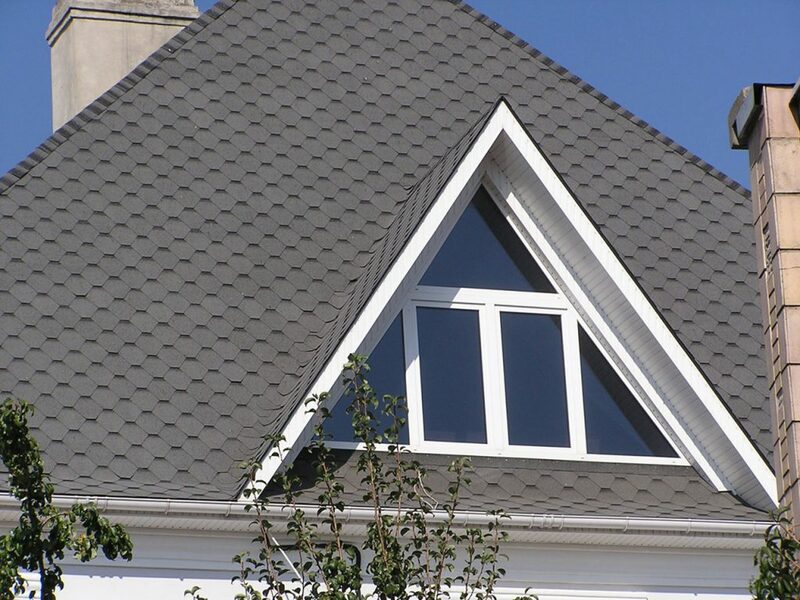 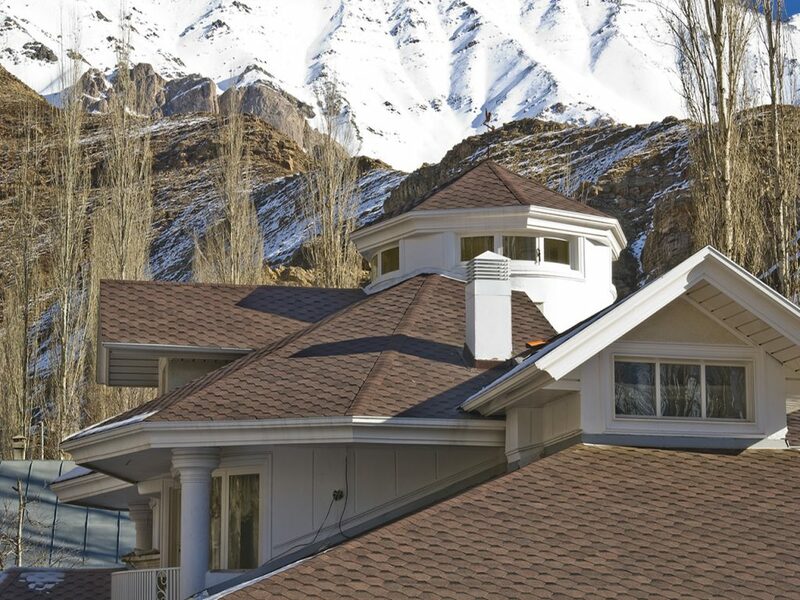 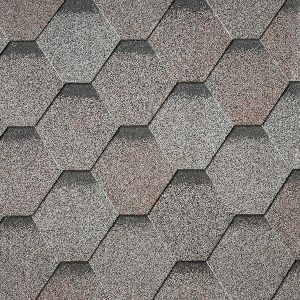 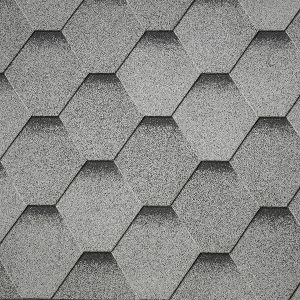 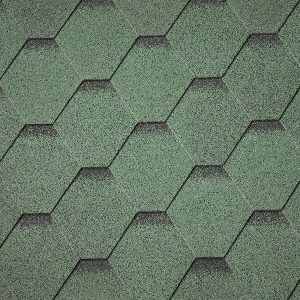 When you order Cambridge Shingles, use these Superglass rectangular shingles or ready-made Starterstrip in a matching colour to cover hips and ridges.